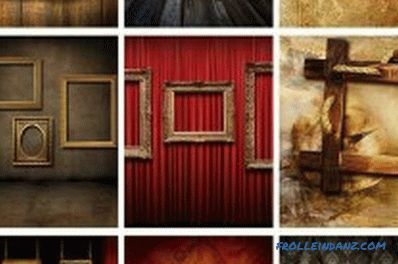 Different frames are used to frame paintings, favorite photos, and children's handicrafts. They can be bought in the store, but they differ in standard size and appearance, and designer products have a high cost, which is not always justified. How to get out of this situation? It will take a little patience, the ability to work with simple carpentry tools. 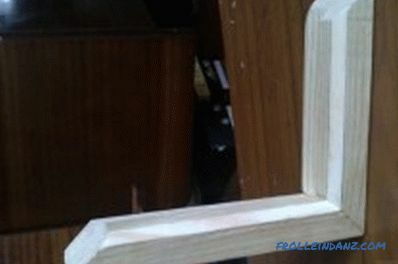 Wooden frame can be made by hand. If you have experience, you can independently create a real work of art, decorating products with original carvings. For a photo of a non-standard size, you can make a wooden frame yourself. 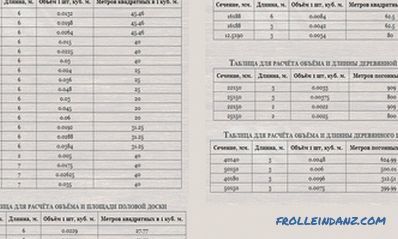 How to make such a frame with your own hands? There is nothing complicated about this, wooden slats or plywood are used as the main material, you can cut out patterns with a jigsaw. Before work, you should make measurements, consider design options. The cutting of wooden bars at a 45 ° angle is performed using a special tool. Using cutters, you can make different patterns. First, dimensions are measured with a ruler. If the edges of a photo or picture have worn out a bit, then it is best to slightly trim them. On a dense cardboard the position of the photo is marked with a pencil. After marking, the resulting rectangle is carefully cut out. It is allowed to use scissors, special stationery knife with replaceable blades. Best suited special cutter designed to work with the mat. The jigsaw cuts out 4 elements for the future frame. End inner corners are made at an inclination of 45 degrees. It is necessary to provide that the edges are smooth and smooth; otherwise, when gluing, a high-quality joint will not work. 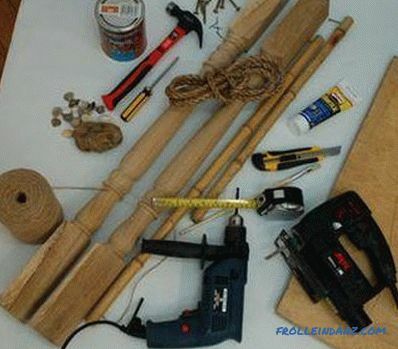 A small amount of wood glue is carefully applied on the ends, the elements are interconnected, and clamped with clamps. 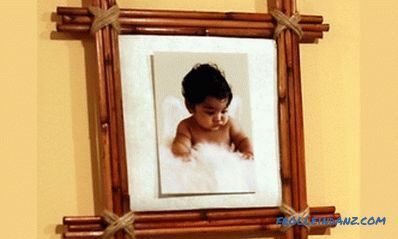 For the frame, you can use glass that will protect the photograph or picture from damage. Glass can be cut by yourself, for convenience, glass cutter is used. It is possible to order from a specialist not just smooth glass, but already having decoration. Such a frame will become even more attractive and stylish. To install the glass, special grooves are made on the reverse side of the profile. The grooves are marked to a depth equal to the thickness of the glass. Original decoration can be provided on the front of the product. There are many options, if desired, you can dream up. The frame can be painted, decorated with gold or varnished. The simplest option is to varnish wood. To do this, first polish the surface, remove all the dust. After this, the tree is neatly varnished with a brush. You can use as a transparent mixture, and having any shade. When everything is ready, you can start assembling the frame. 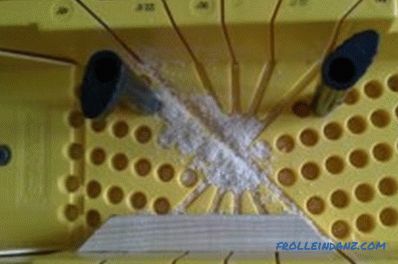 If the product is dry, it should be carefully laid face down. After that, the glass is laid on top of the mat (it should fit snugly to the tree). A photograph or a picture is attached to the back of the mat, and a second piece of thick cardboard, thin plywood, a piece of fibreboard is used for fastening the inside of the back part. Backs to the product is fastened with small galvanized nails. It is necessary to ensure that the carnations do not pierce the frame through. From the top you need to fasten a loop or a hook. If the frame will be used for a shelf or table, then instead of an eyelet it is best to provide a special stand. After all the details are ready to glue them with white glue. Today you can make baguettes for photos and paintings with your own hands. 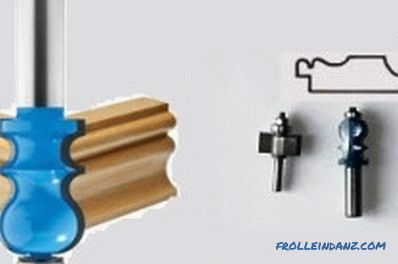 The most popular material for the realization of ideas is wood, it is possible to make frames and from plastic, metal. Wood is the most expensive material, but at the same time and the highest quality, durable and beautiful. This classic baguette is made only from wood. It can be made in a modern minimalist style or more elaborate with complex carvings, which is great for an old picture in the Renaissance style. 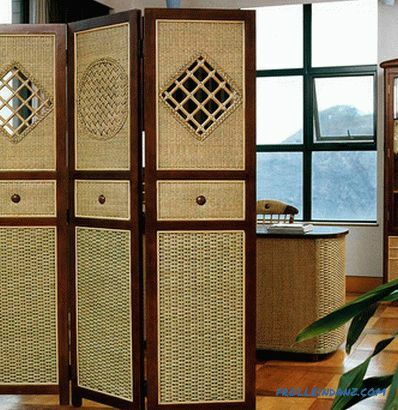 The wooden frame is a universal option, it can be used in any interior .It is best to take hardwood, tropical, coniferous wood. The ideal option is pine, ramin, exotic ayos. Wood should be dense, not to form cracks and chips during processing. 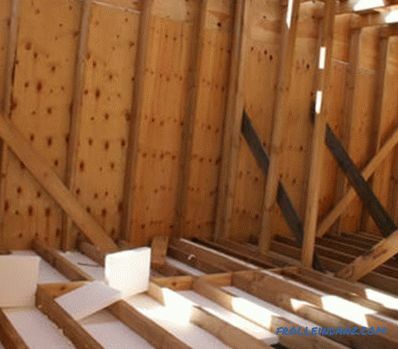 Wood should be picked up so that it does not absorb moisture, is not exposed to temperature effects, is durable. It is possible to make a regular classic, reverse, flat, service profile from wood. The surface of the frame can be varnished or painted, you can use special oils, silver, gold plating. Once the frame is ready to be decorated, you can do this by painting it with acrylic, or you can stick beads or shells on it, gilding or aging it. Aluminum is a cheaper option for making frames, but there are certain limitations. 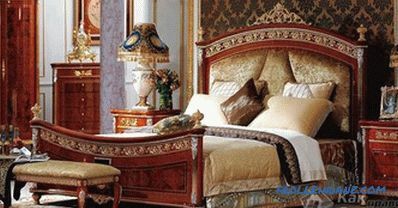 Such metal products are not decorated as richly as wood, design options are limited. 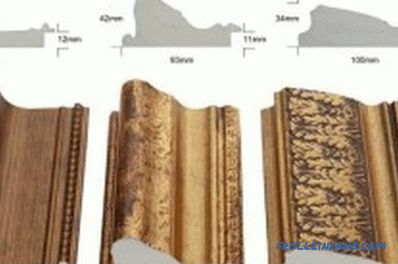 Stucco and other decorative types of ornaments for metal frames are not used. Usually they are simply painted or varnished, pasted over with special films. Aluminum baguettes are not always suitable for home, they are usually used in office premises. the ability to use special paints that literally saturate the material. Plastic baguettes are sold by the meter, they only need to be cut and glued. 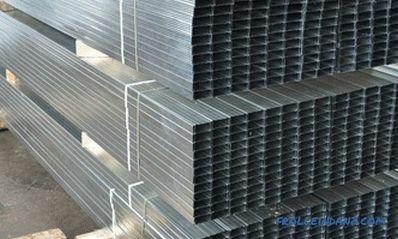 Plastic frames are not only high quality, but also cheap. From this material, you can create an imitation of a wooden frame, but the cost and weight will be much less. Plastic baguettes (most often made of PVC) can be used for mirrors, photographs, modern painting, and children's handicrafts. The assembly process is simple; in many specialized stores you can purchase ready-made plastic profiles for making beautiful and durable frames. Is a wooden, plastic or metal frame better? It is definitely difficult to answer this question, since they all differ in their advantages. But working with wood is much easier, and the result is more attractive. The manufacturing process is not complicated, you only need to be attentive and patient - the result will be amazing.